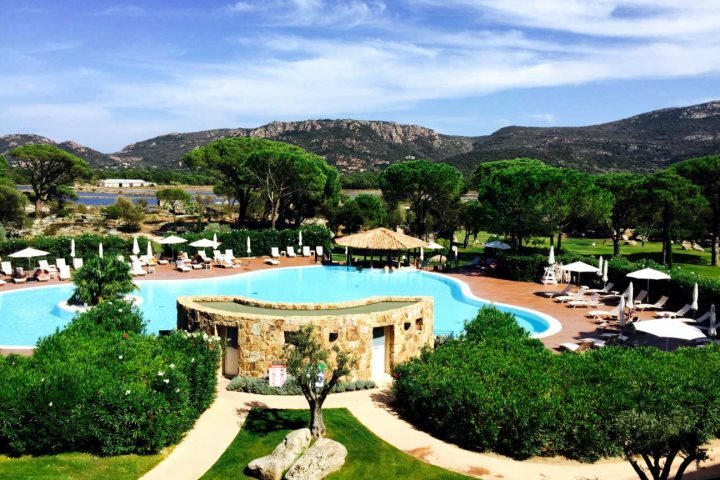 Although a lesser-known destination within the Med, those who choose to holiday in Corsica are sure to quickly fall in love with the island’s character, gorgeous coastline and impressive historical towns. 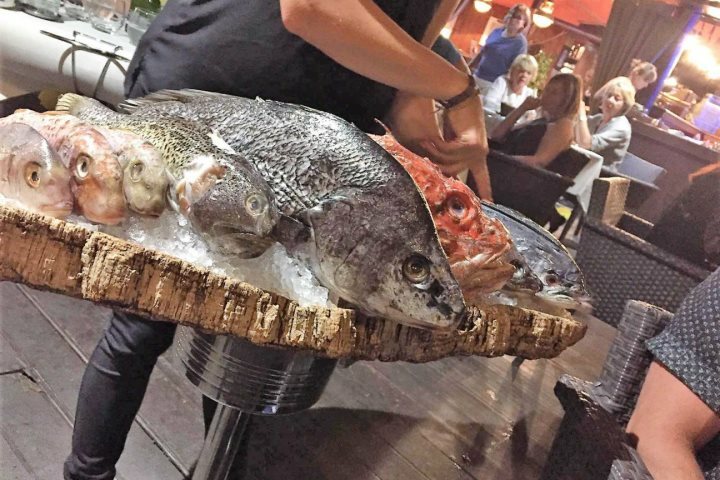 When you then factor in the fantastic French cuisine, you know you’re onto a real winner, as I discovered just a couple of weeks ago during a family holiday to Porto Vecchio. We stayed at Salina Bay – a modern, clean and well-maintained apartment complex just a short walk from the harbour and the main town. It was ideal for the five of us, with two double bedrooms and a double sofa bed in the lounge space. 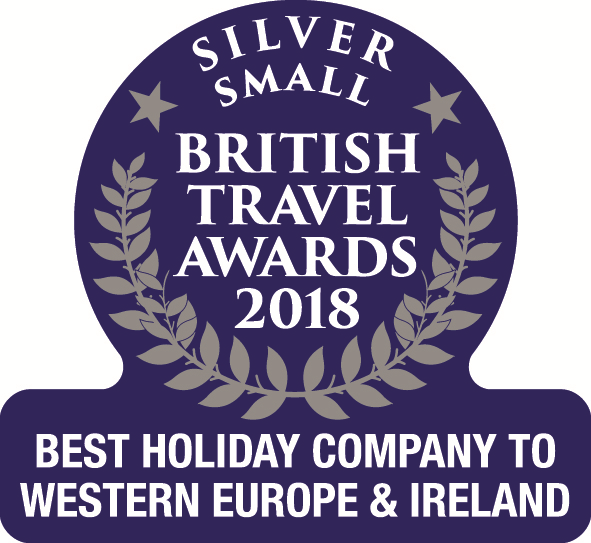 As we were self-catered, we spent a lot of time eating out during the evenings and discovered some lovely little places which are well-worth a visit if you find yourself in the area. First up, if you’re after a great meal with a fantastic atmosphere which doesn’t cost the earth then be sure to try Chez Laurent. 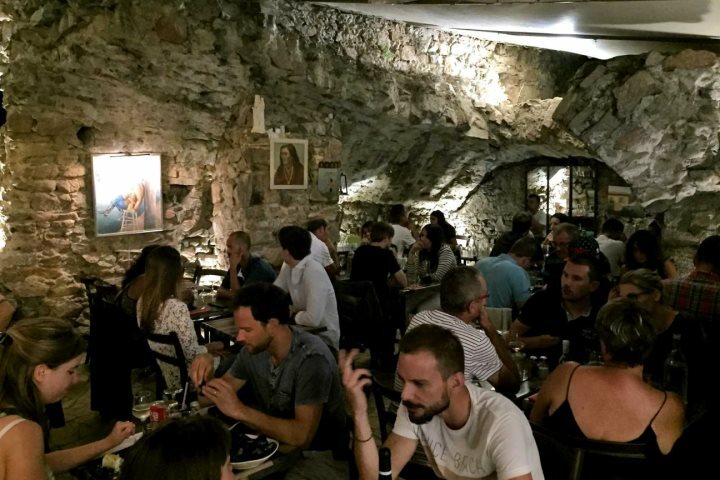 Located in a corner of the old walls at the top of Porto Vecchio, this restaurant has a cave-like feel, and a cut out of the wall provides fantastic views down across the harbour below. I would highly recommend the carpaccio beef in Japanese sauce as a starter, and the spaghetti carbonara was very tasty too. If you enjoy a fine dining experience where you can relax for an evening with a glass of wine or two, take a look at Le Bistrot. 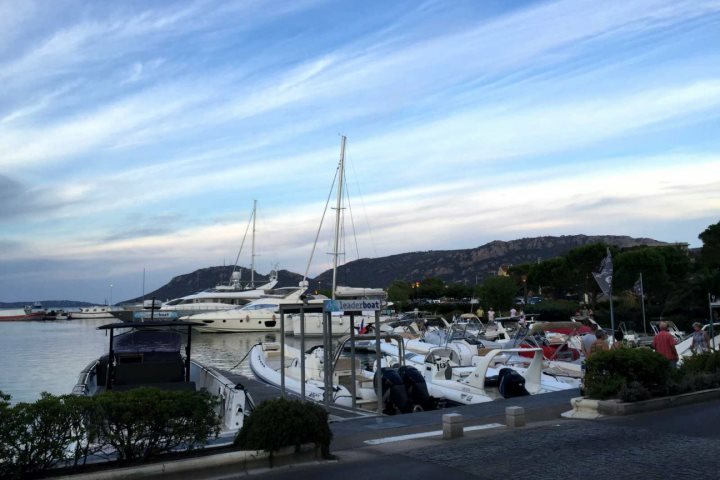 Located along Porto Vecchio’s beautiful harbour, this restaurant really stands out due to its nautical theme and impressive trees overhead as shelter. 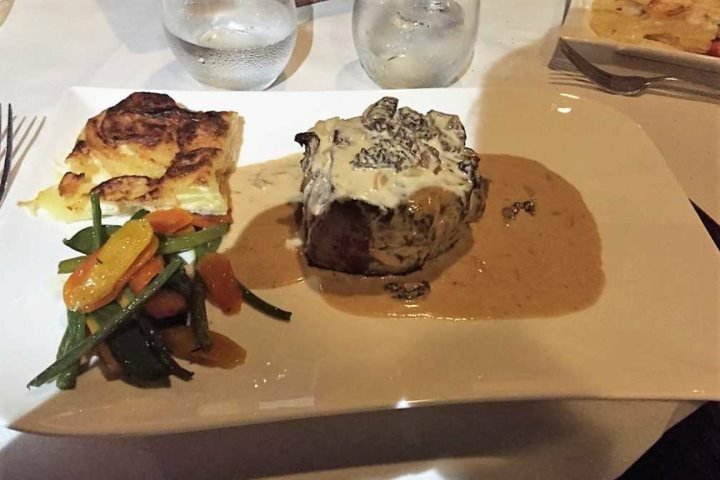 Although a little pricey, the food here is worth every penny – the fillet steak not only tasted incredible but it was huge! I also heard great things about the sea bass and pork dishes which my family chose. During the week we also visited Tropicana. Another bar/restaurant which is situated along the harbour, they make some great cocktails and have live music some evenings too. 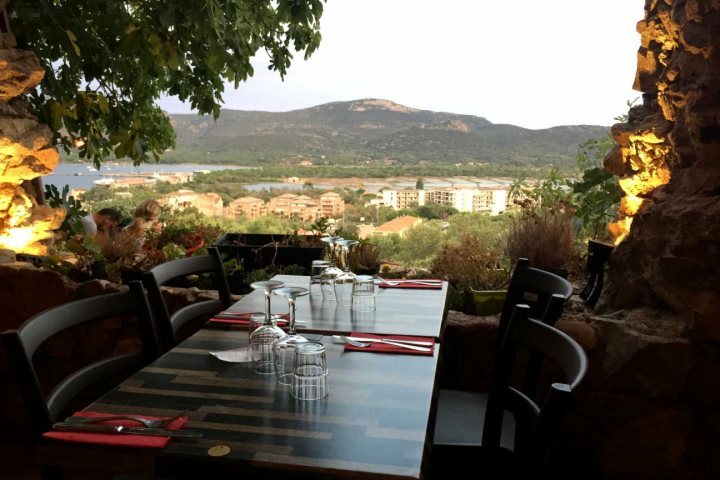 If you want to know more about the food and drink (and wine) that you can sample in Corsica, visit our Guide.